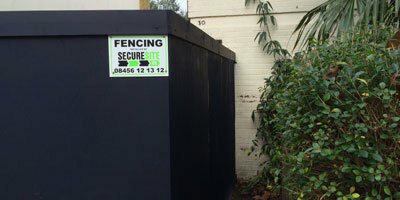 For a more uniform site perimeter and enhanced privacy, install a metal panel hoarding system for higher security, available as an on or in ground supported fencing system, metal skirts and privacy infills your site can have the level of privacy as a wooden hoard in a fraction of the time. Erect an instant perimeter around your site utilising temporary mesh anti-climb fence panels. 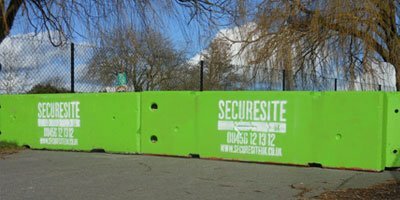 It’s not just a construction site barrier, it’s also a system to protect individual trees or structures on-site. Instantly deployable, delivered and installed nationwide. 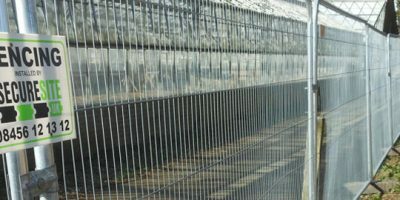 Permanent security fencing offers the best defence against unwanted trespass, and with your perimeter secured you can rest assured that your land and property is protected. 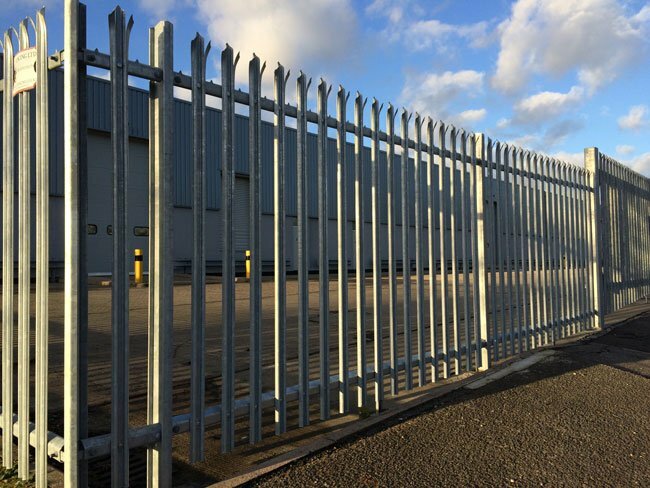 The palisade system comes in a range of sizes, can be finished with tripoint or rounded pails and can incorporate pedestrian and vehicular gates. Vacant land, remote sites and car parks are easy targets for fly-tippers, travellers and trespassers. As well as causing extreme inconvenience – and often a great deal of unsightly waste – removing abandoned or unauthorised vehicles and people can be time consuming and costly.